District heating enables to use renewable fuels in energy generation. …is energy which you do not need to think about. We work around the clock to ensure hundreds of thousands of people environment-friendly energy at reasonable prices. Our engineers give their best to make our joint footprint in the nature as small as possible. 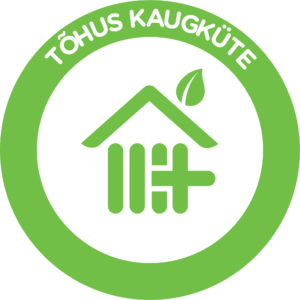 Utilitas is a leading district heating and electricity provider in Estonia. 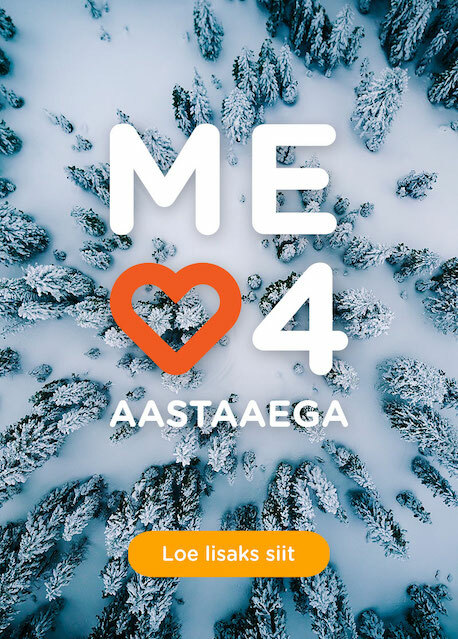 Utilitas is an Estonian energy group, the principal activities of which include generating thermal energy and electricity and providing district heating services. We provide solutions which are suitable for our customers and the environment, generate and distribute energy as efficiently as possible, and use renewable and local energy sources in the maximum possible extent. 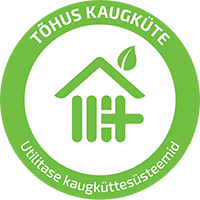 On 22 May 2018, all the district heating systems of the Utilitas energy group were awarded with the Efficient District Heating label. Production of district heating allows renewable energy sources to be used. District heating is energy efficient and comfortable to use in densely populated areas. We ensure the maximum use of primary energy and provide a noticeable reduction in waste.